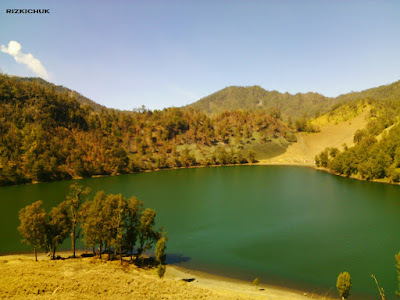 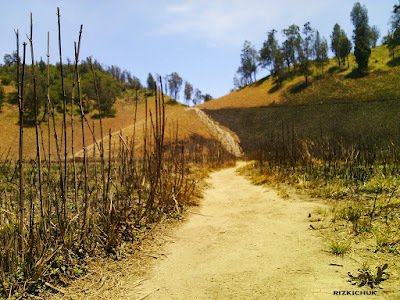 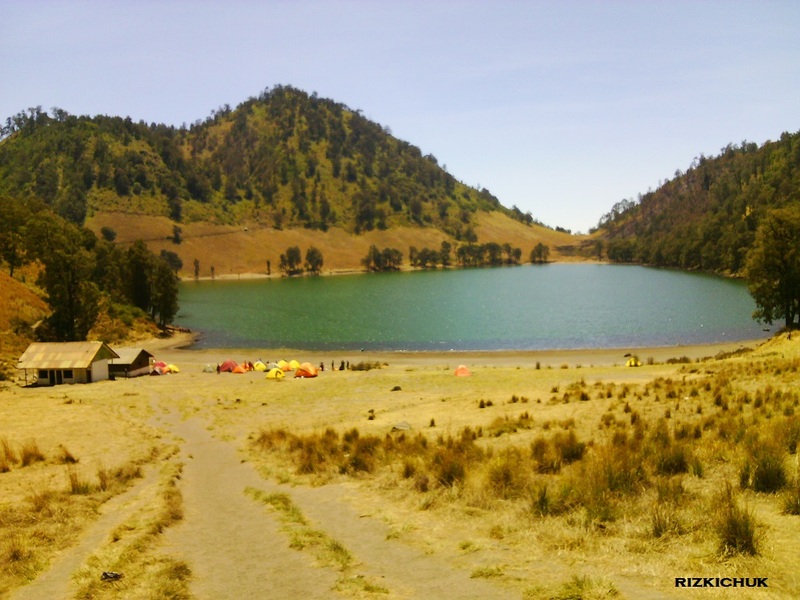 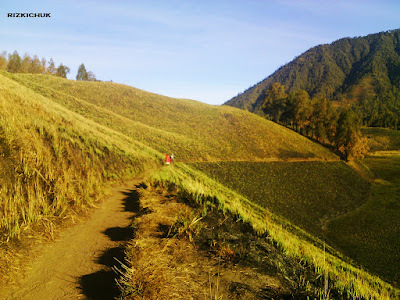 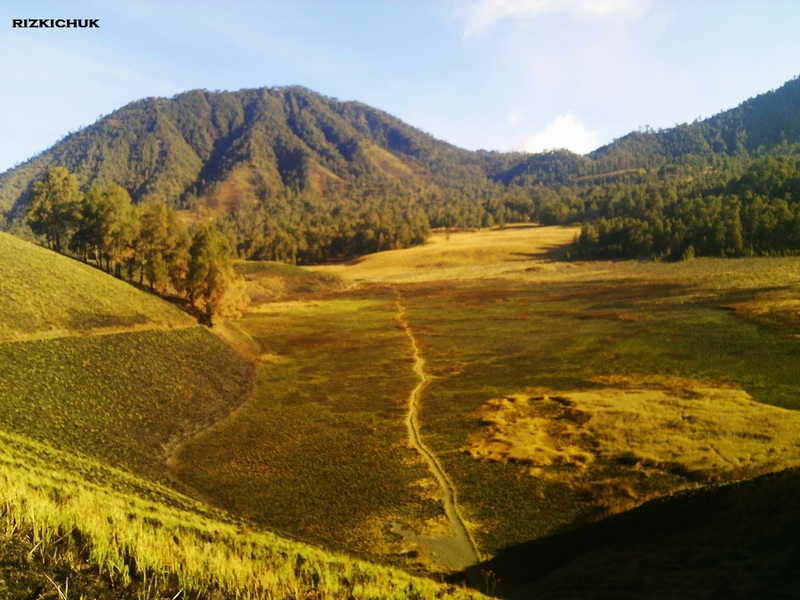 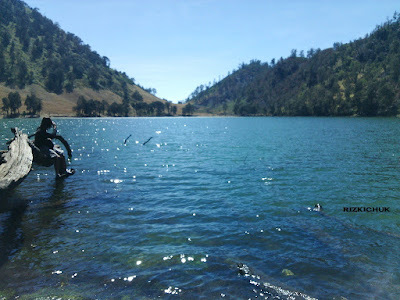 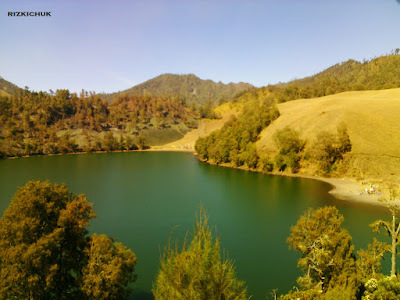 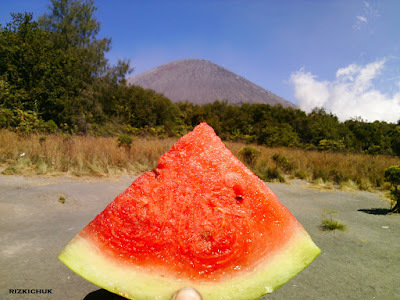 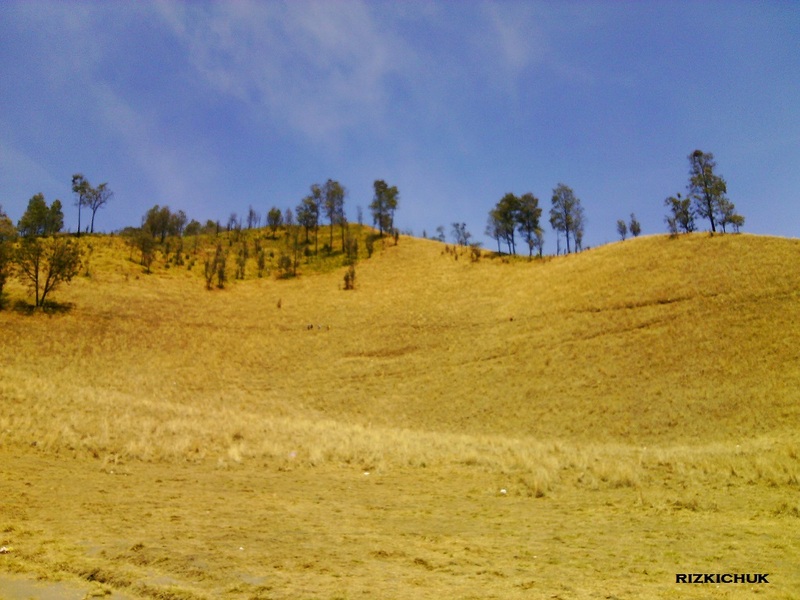 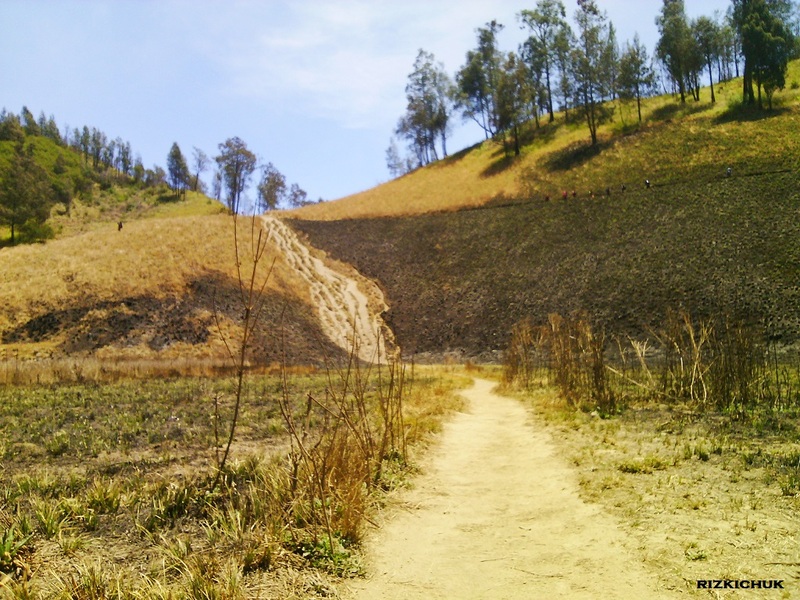 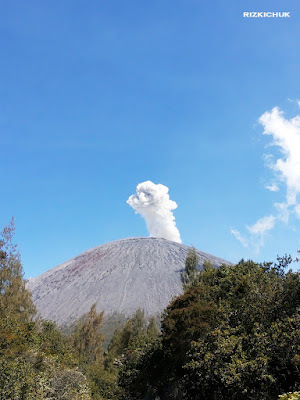 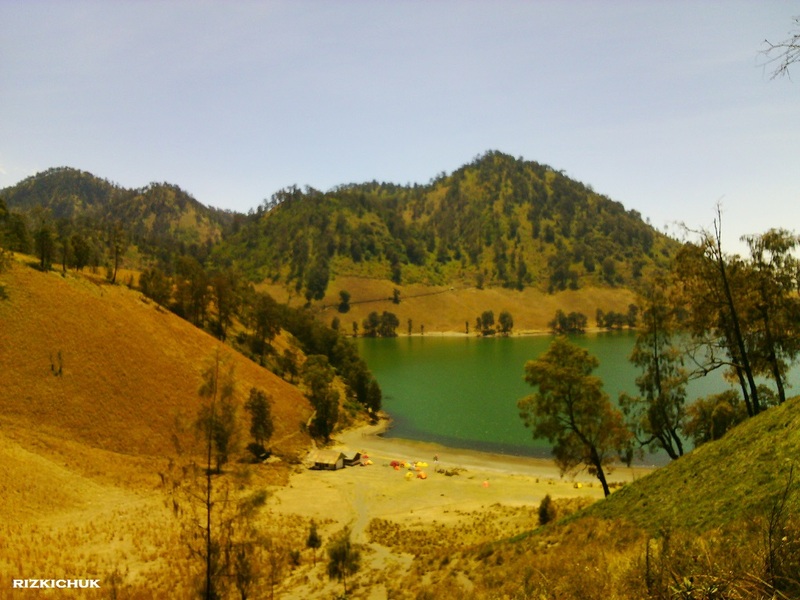 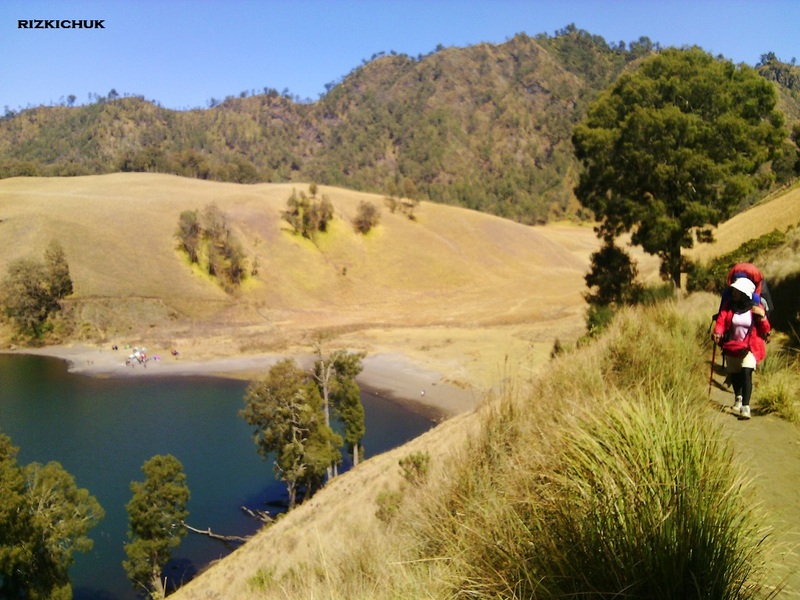 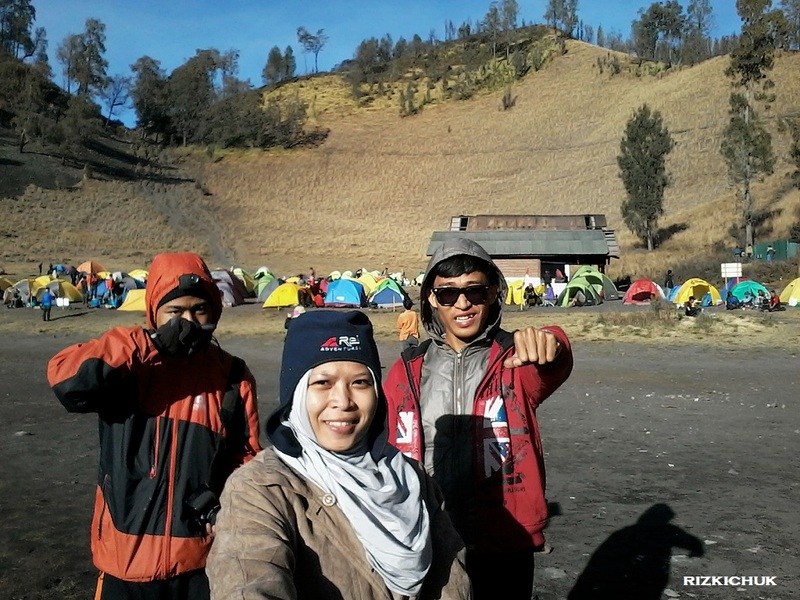 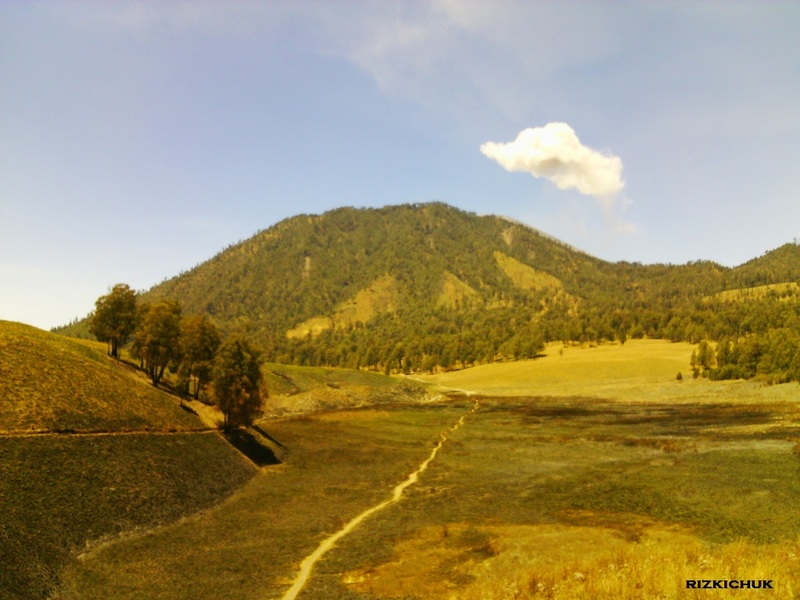 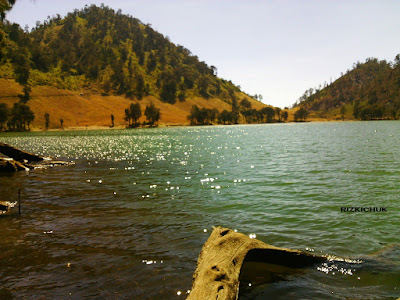 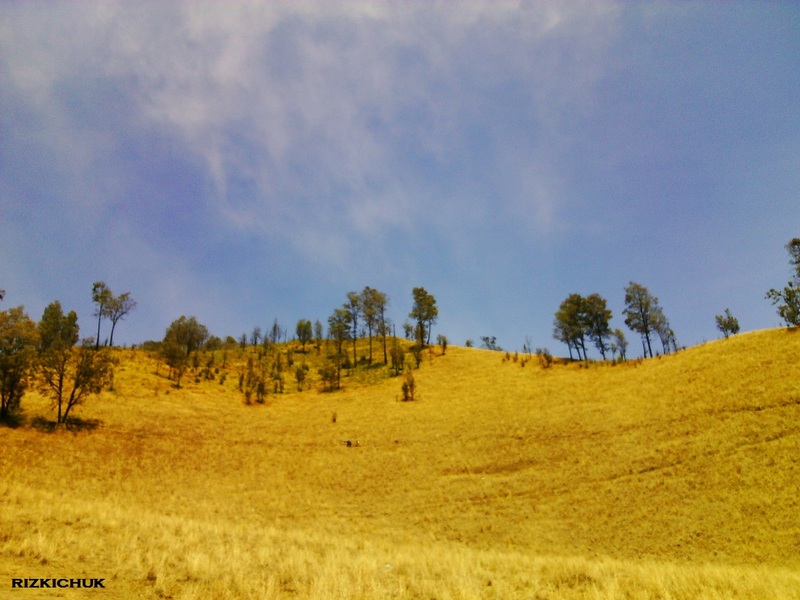 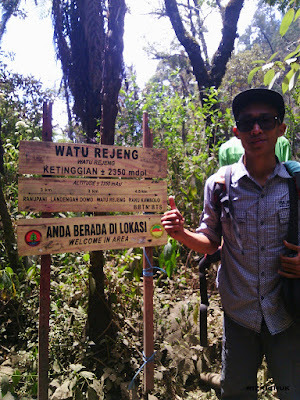 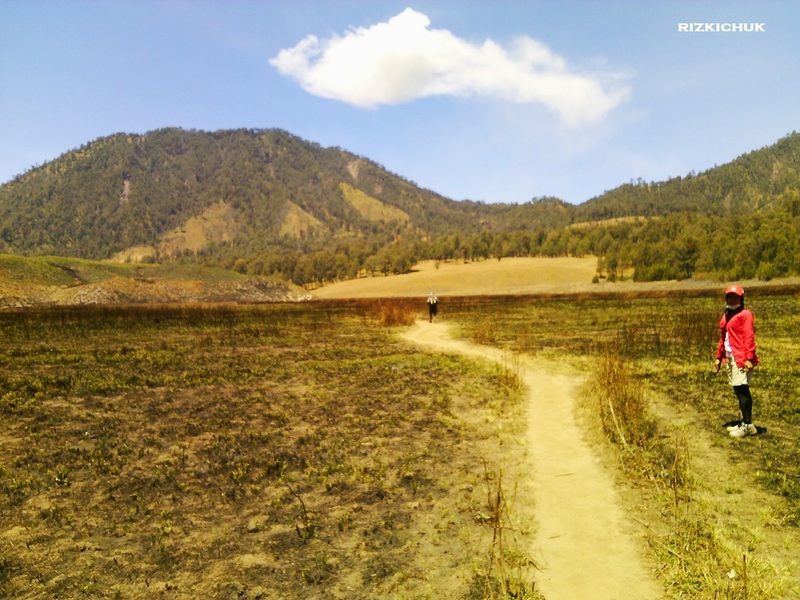 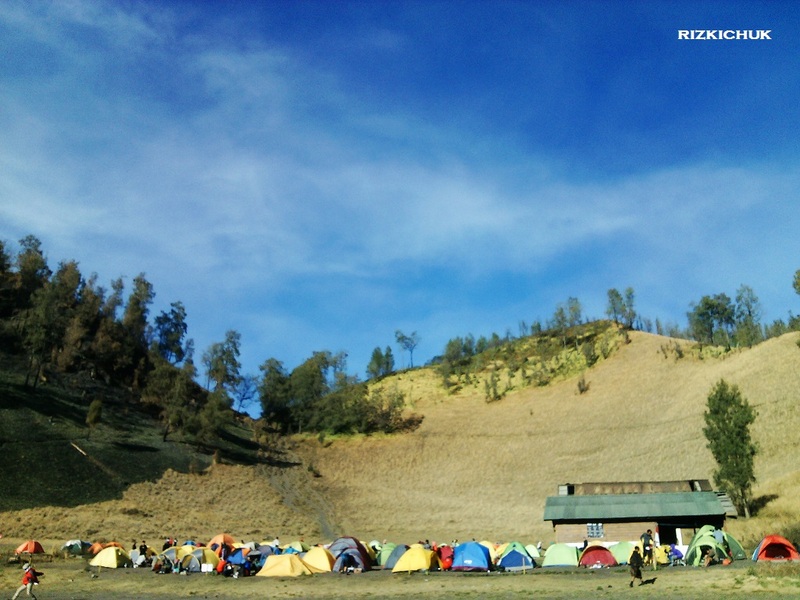 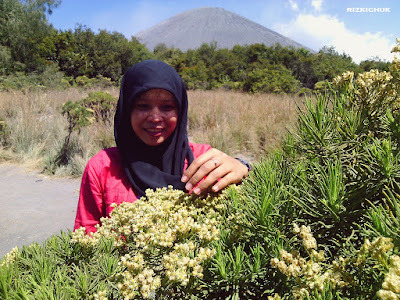 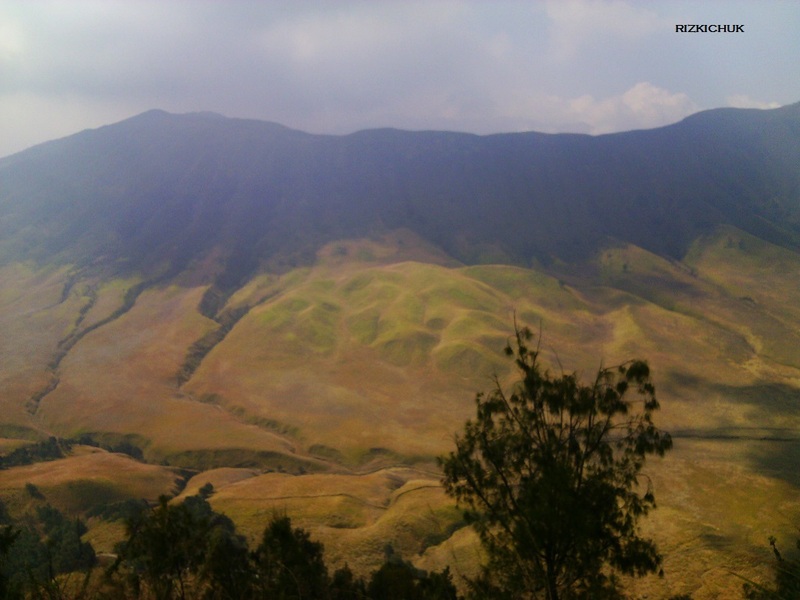 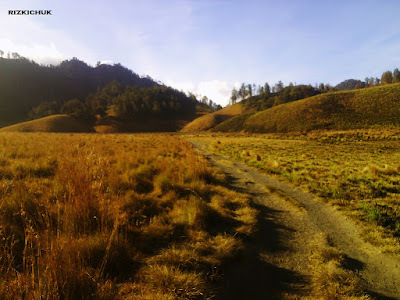 Dream Destination to visit Semeru was done ! Some part experience of best day of my life with my sister. 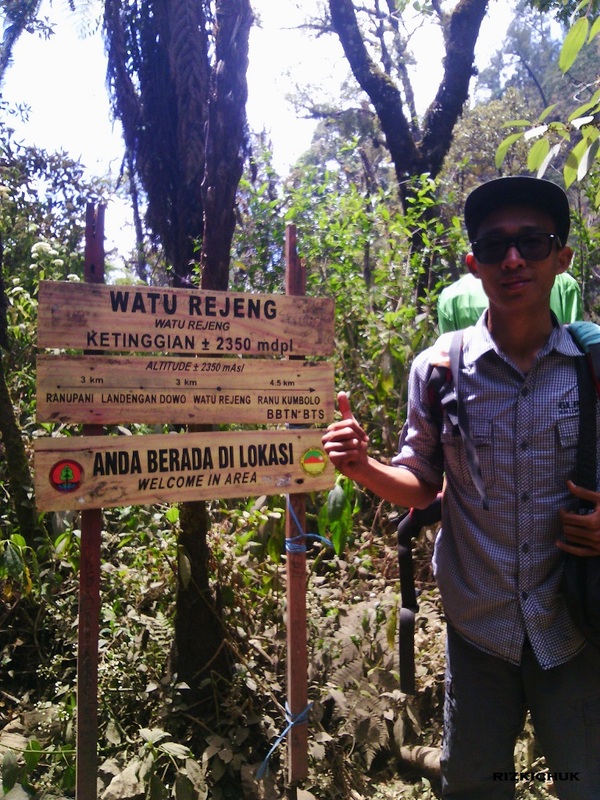 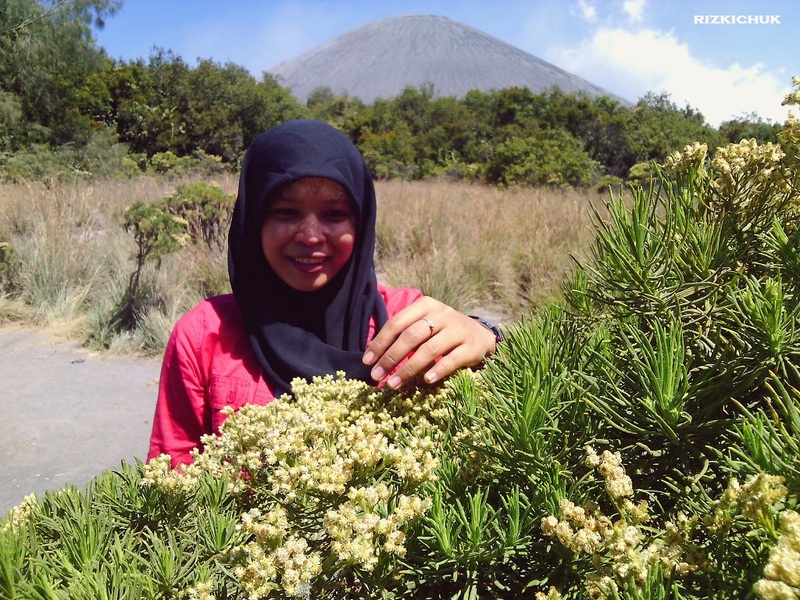 We visited the top of Java in September 18 - 21, 2015. 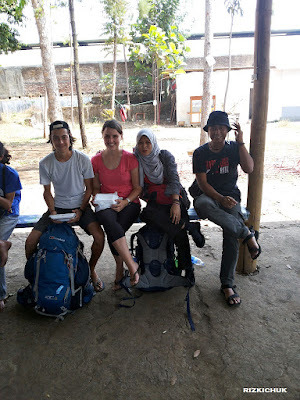 It was a great moment with some new peoples, some beauty places, some kilometers footprint, so many photos and a few videos, and also memories which is so valuable, surely ! Chuk, May, Bang Ari, Aa'. 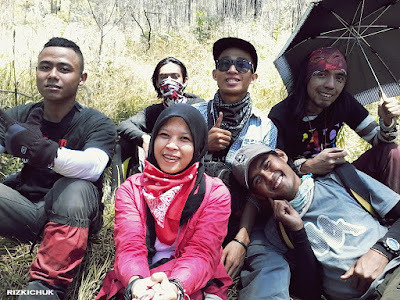 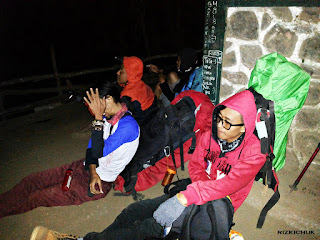 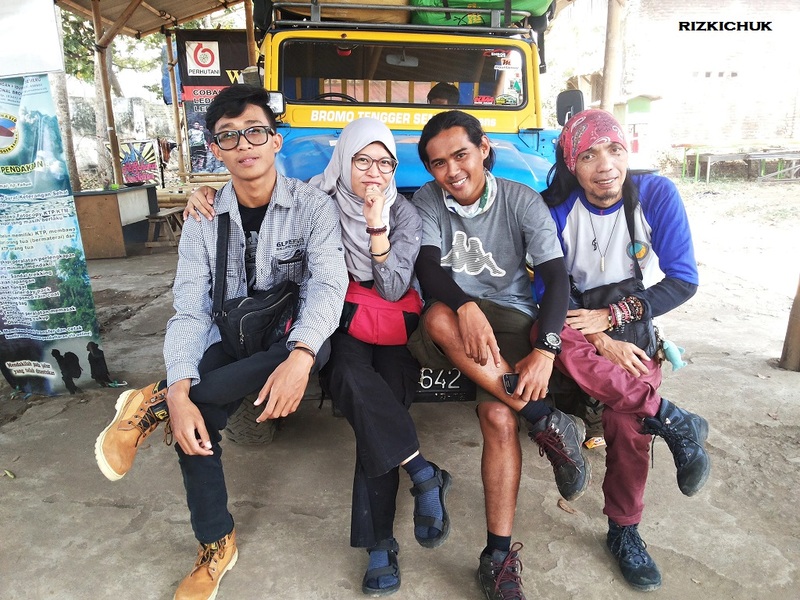 Foto sebelum berangkat di basecamp Tumpang. 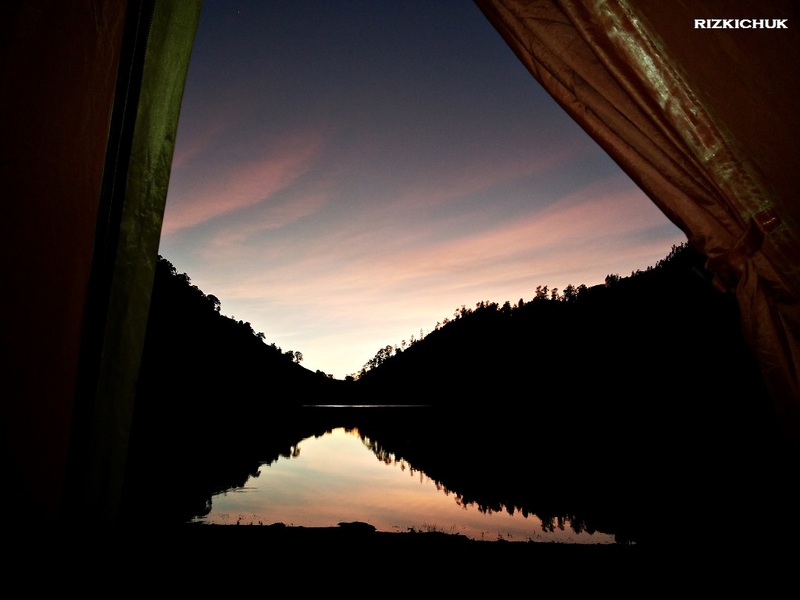 Sunrise di Ranu Kumbolo. 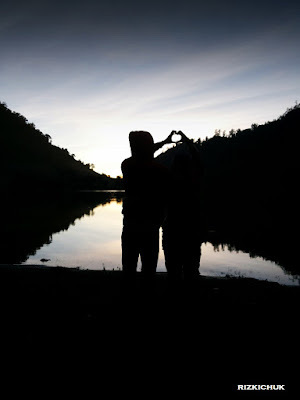 Amazing kan!! 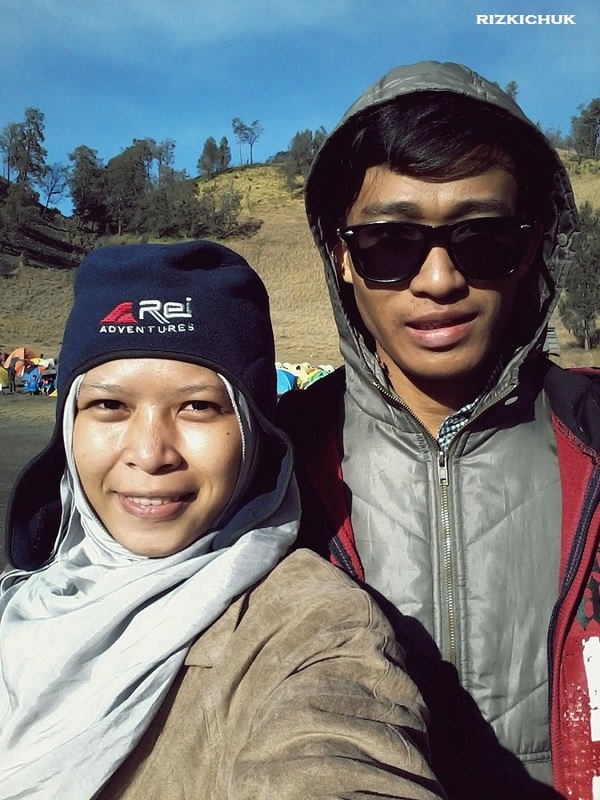 As usual, she is my travelmate.